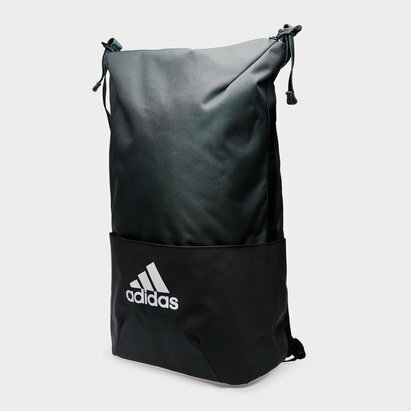 This backpack from German sports brand adidas has been designed as part of the ZNE collection. The collection was crafted to provide convenience to athletes as they transition from the street to the game. 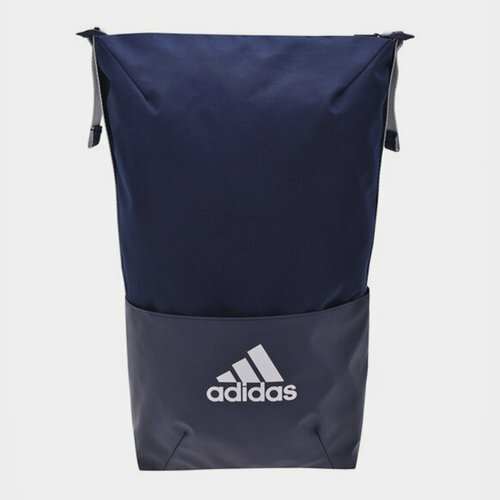 This bag comes with a compartment for a laptop as well as two side pockets that can hold items such as water bottles. The bag is made of dirt-resistant material and coated along the bottom for added toughness.